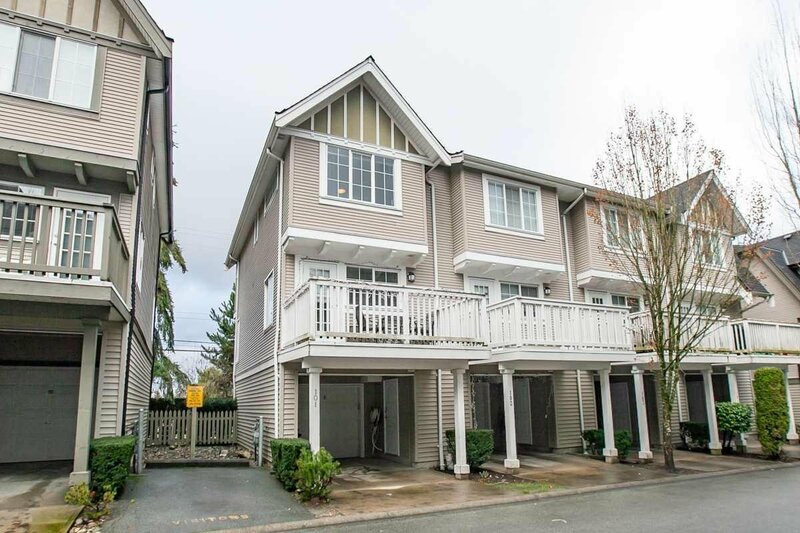 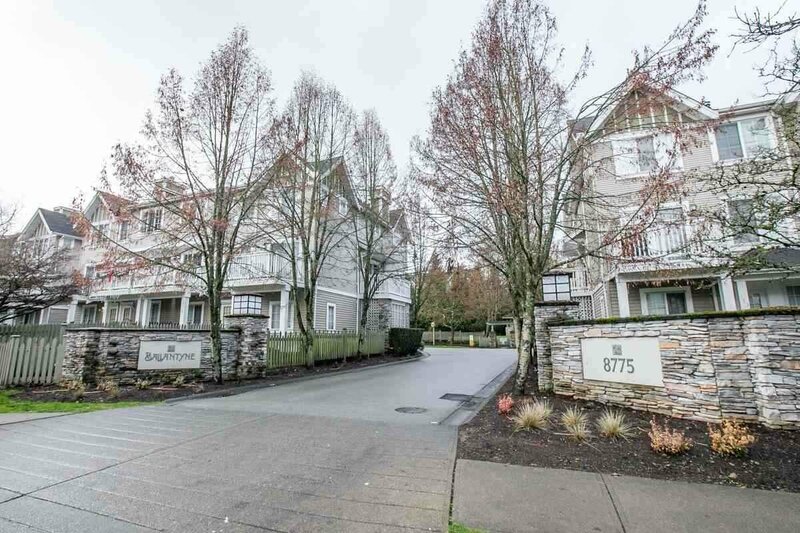 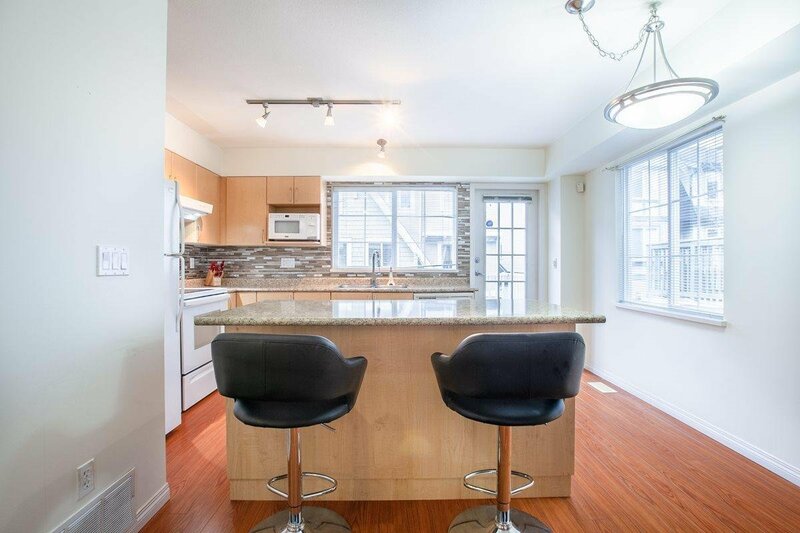 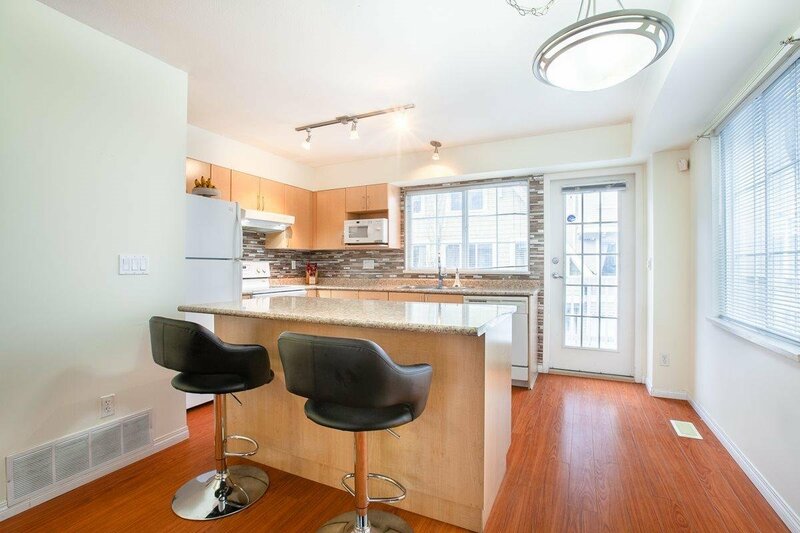 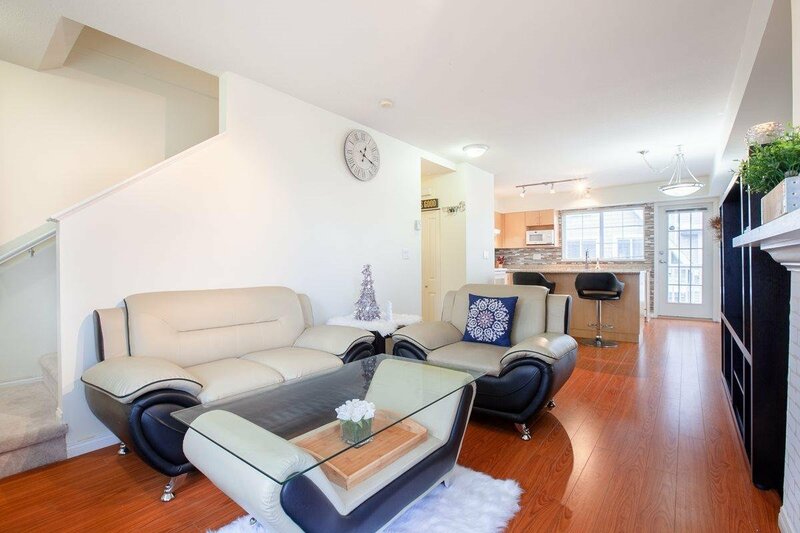 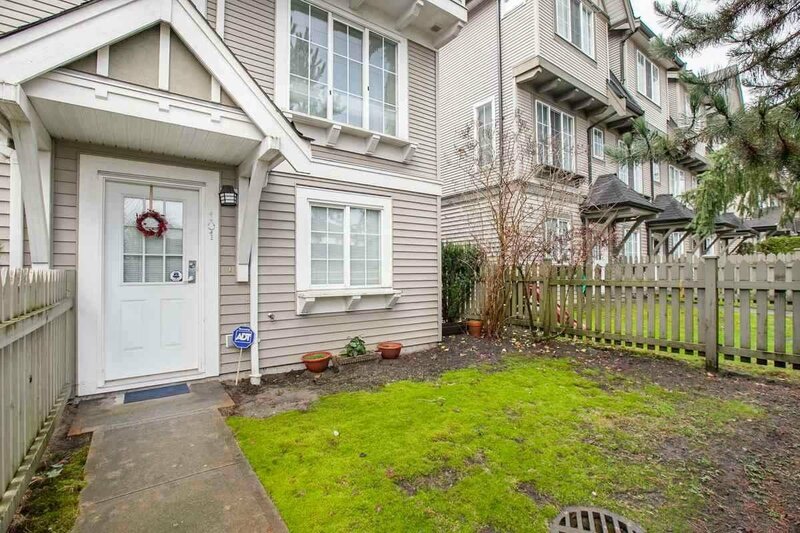 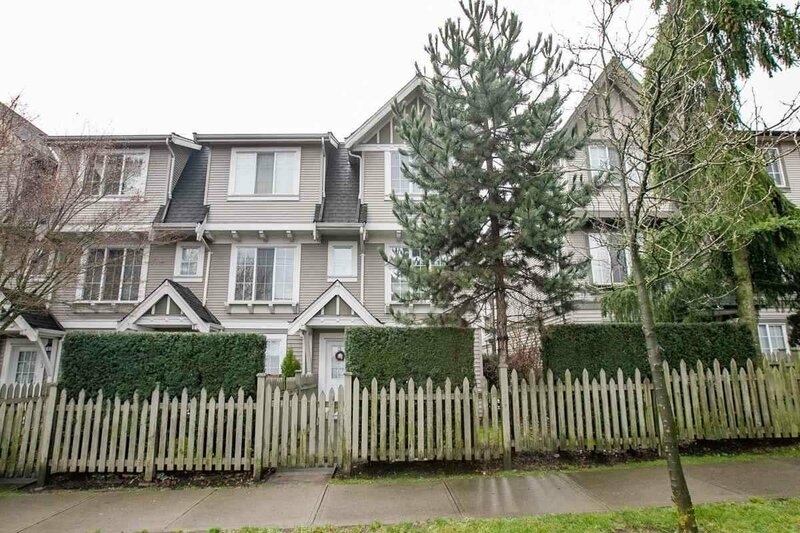 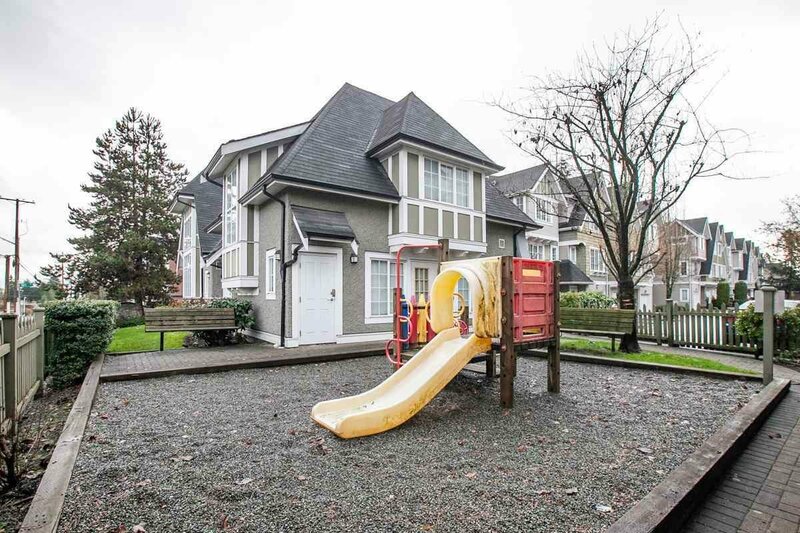 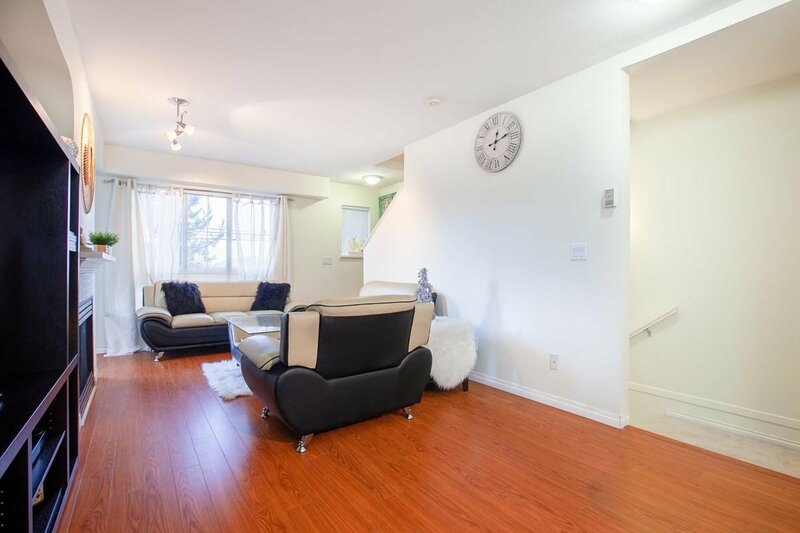 Cozy 2 bedroom corner townhome in the heart of Fleetwood, sought after neighborhood in Surrey! 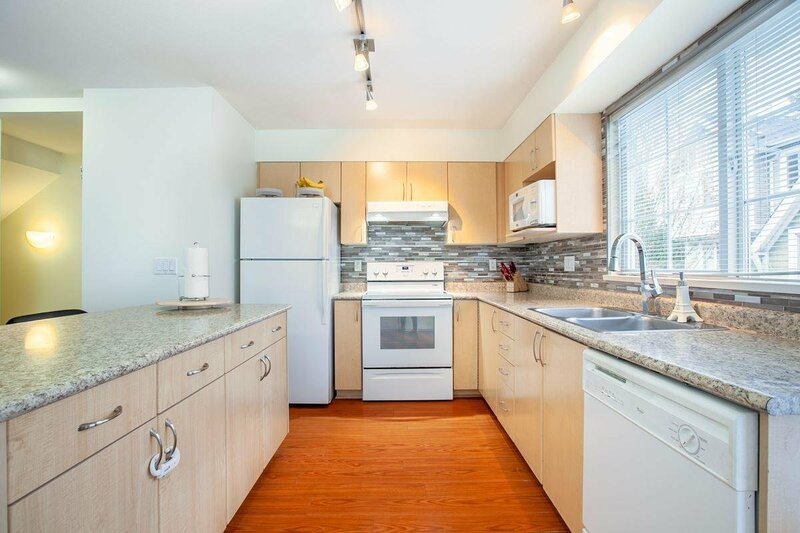 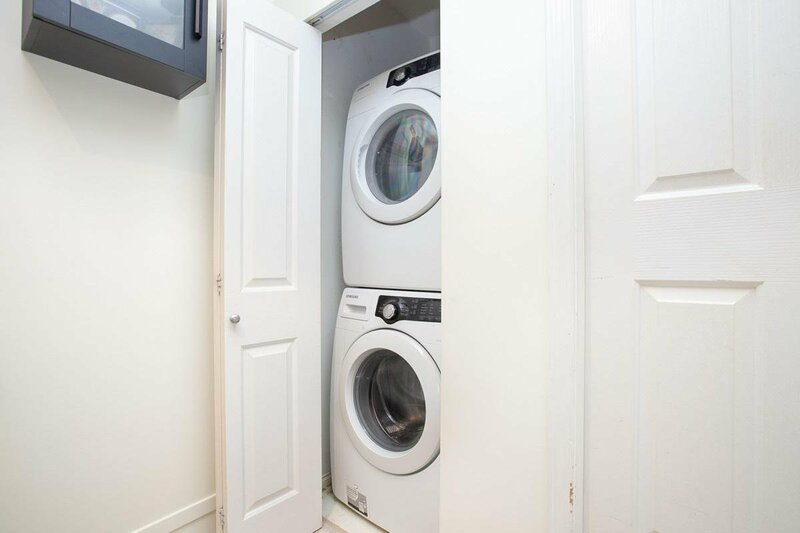 This bright & freshly painted unit with newly instaled Blinds, has 2 parking space & lots of storage! 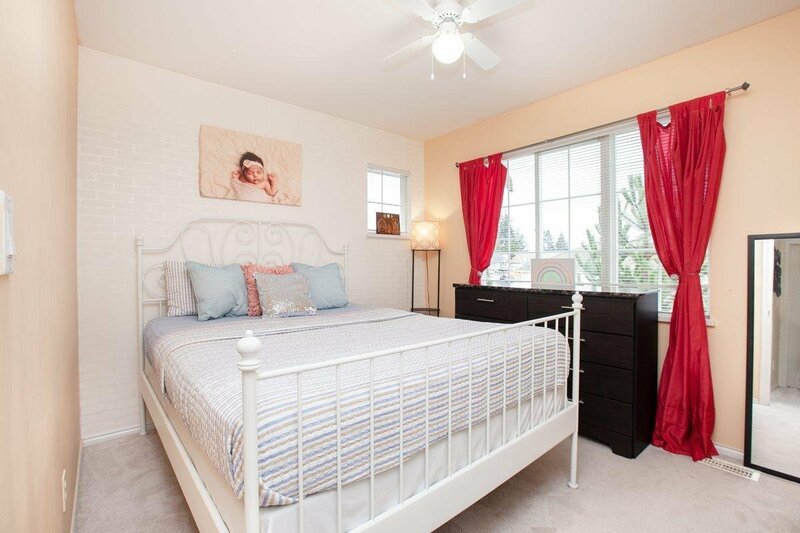 Many large windows pouring natural light in and making this home always a joy to live in with family & friends. 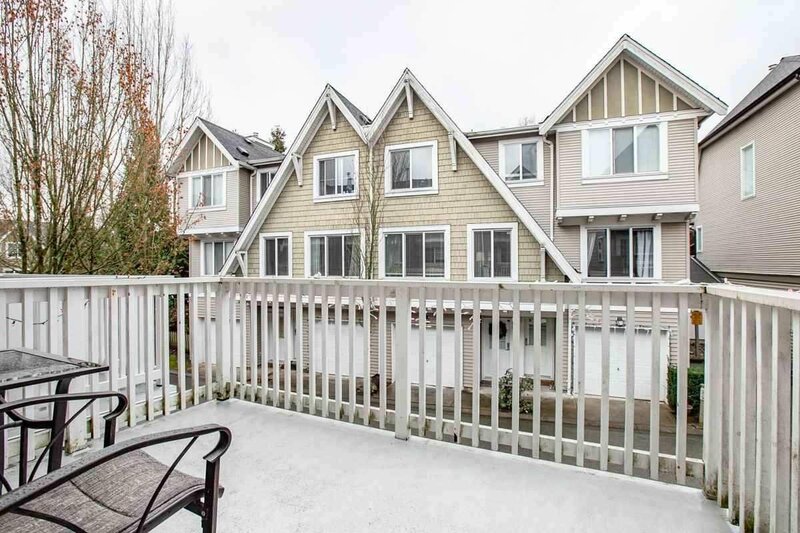 Large balcony off the kitchen provides a nice outdoor space to enjoy. 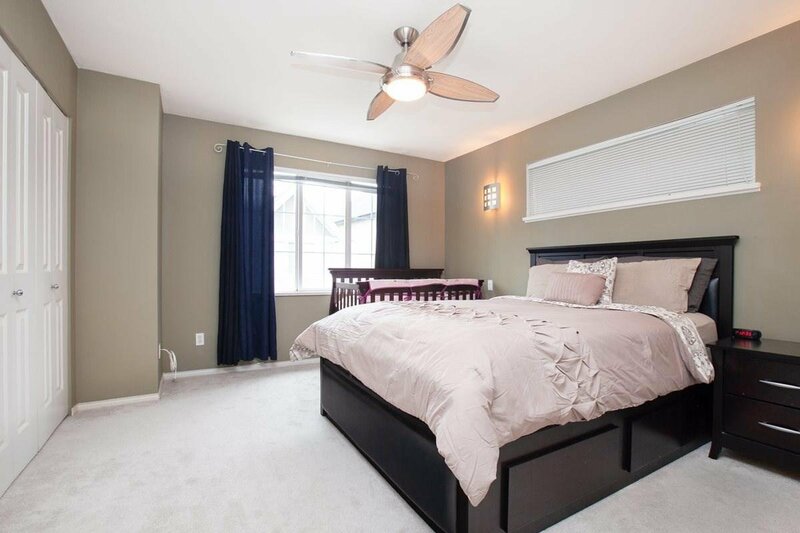 Upstairs contains one bathroom plus 2 decent size bedrooms with big closets. 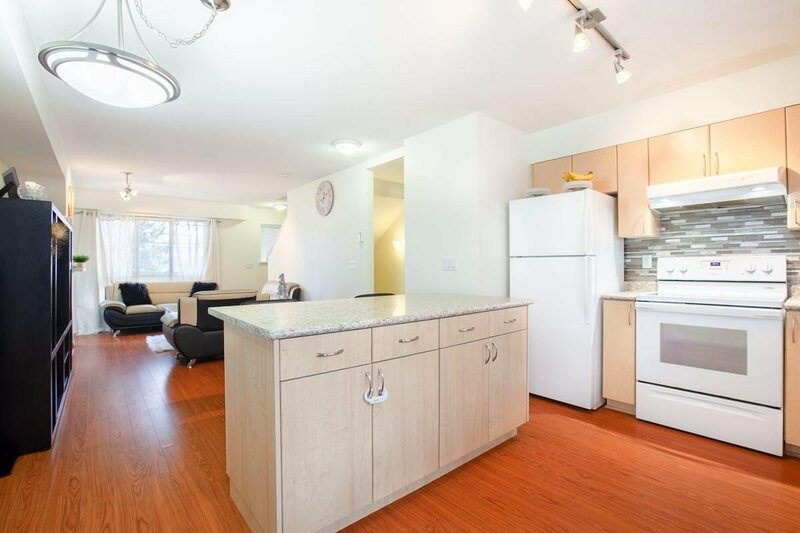 Ballantyne is a well known complex with great access to all you may need! 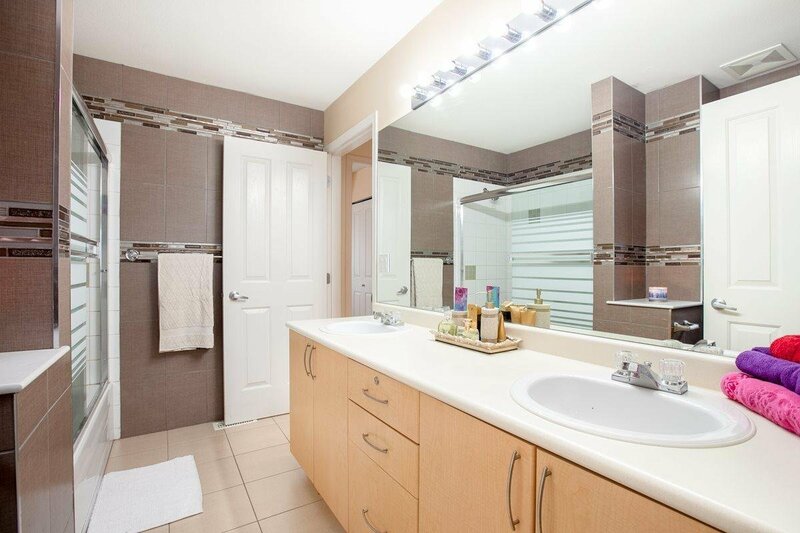 Proactive Strata, well maintained Home/Complex to live. 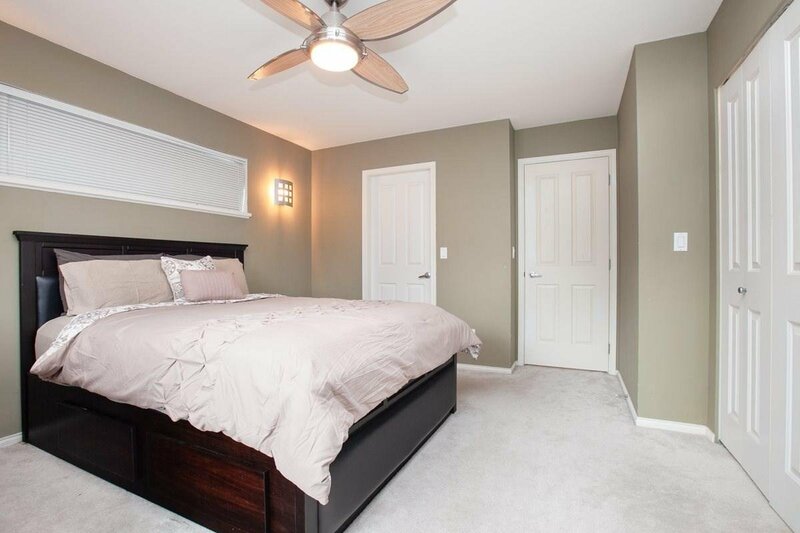 Walking distance to all level of transportation, St.Mathew Elementary, Frost Road Elementary School. 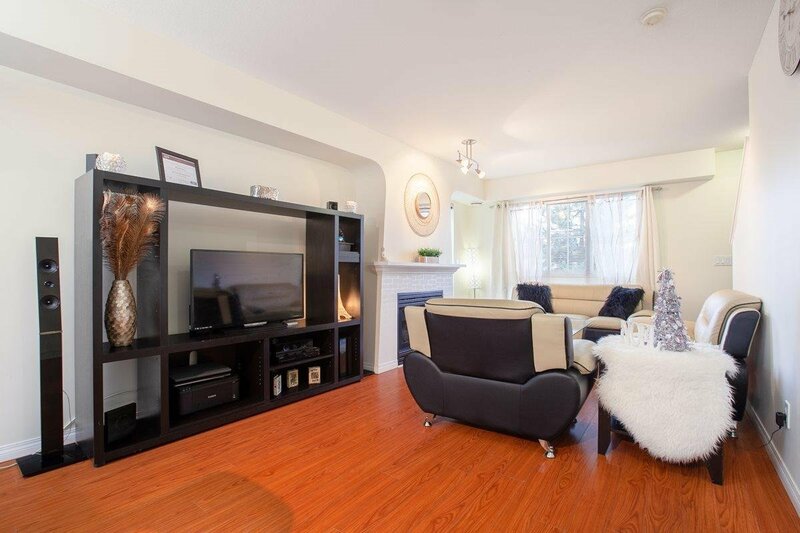 Few minutes drive to Guildford Mall, 5 minutes walk to Recreation centre, Shopping Plaza, Fleetwood City Centre.